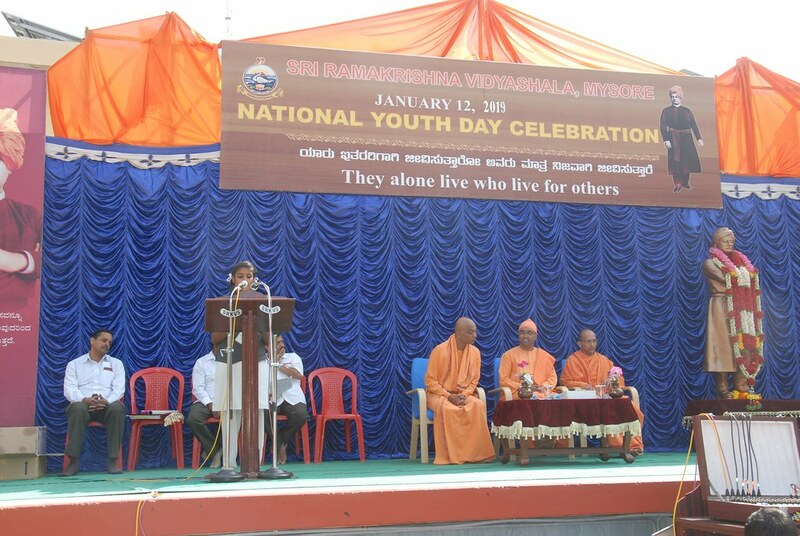 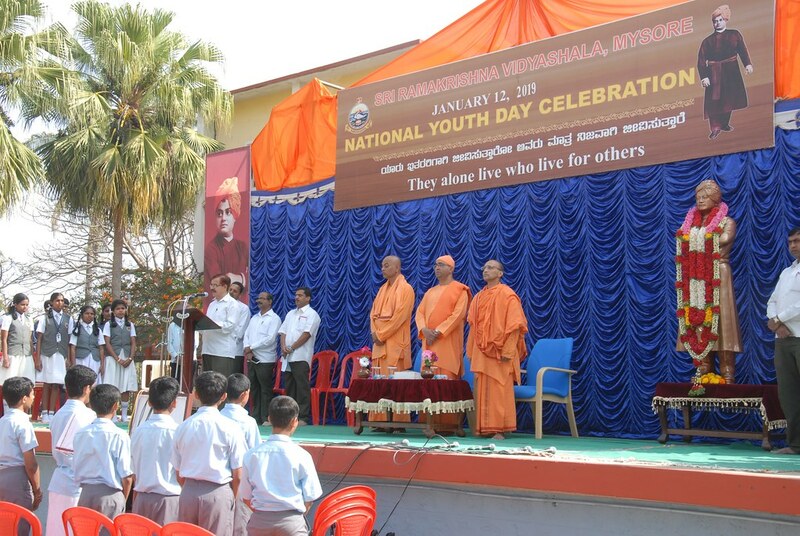 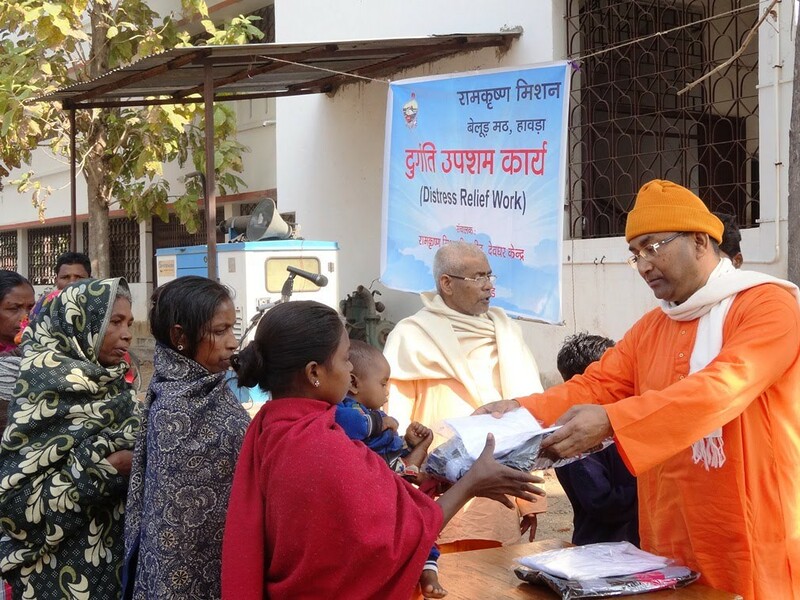 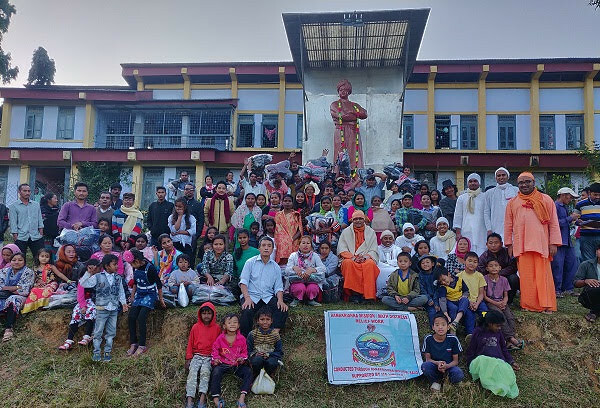 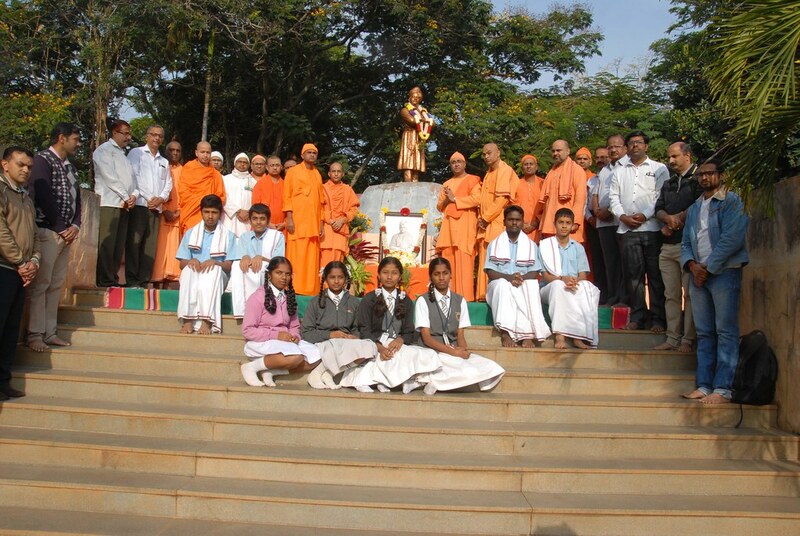 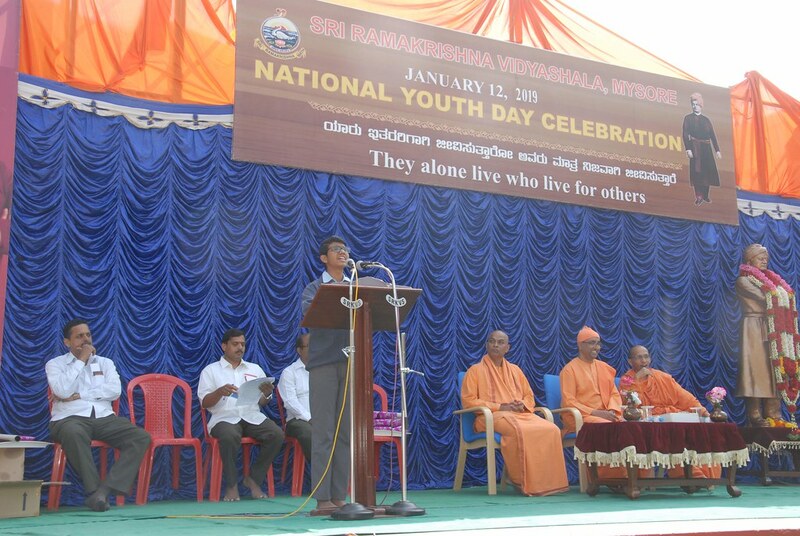 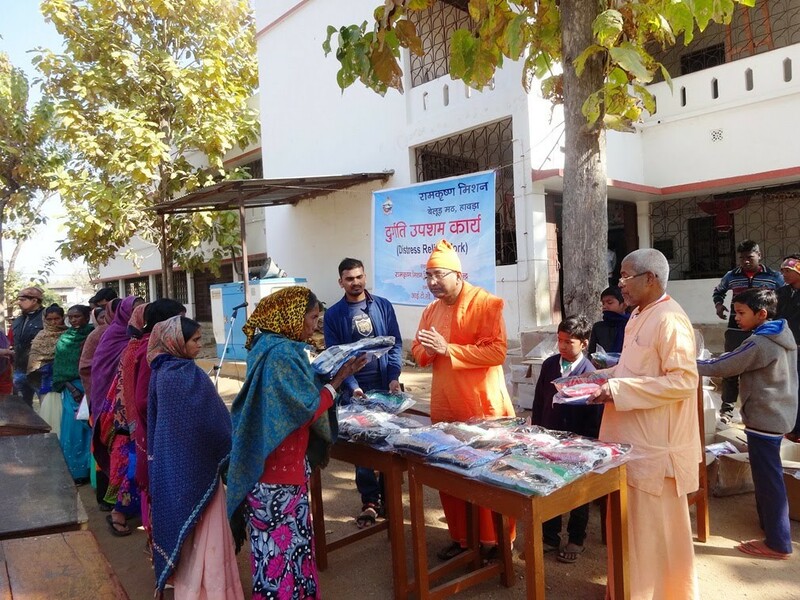 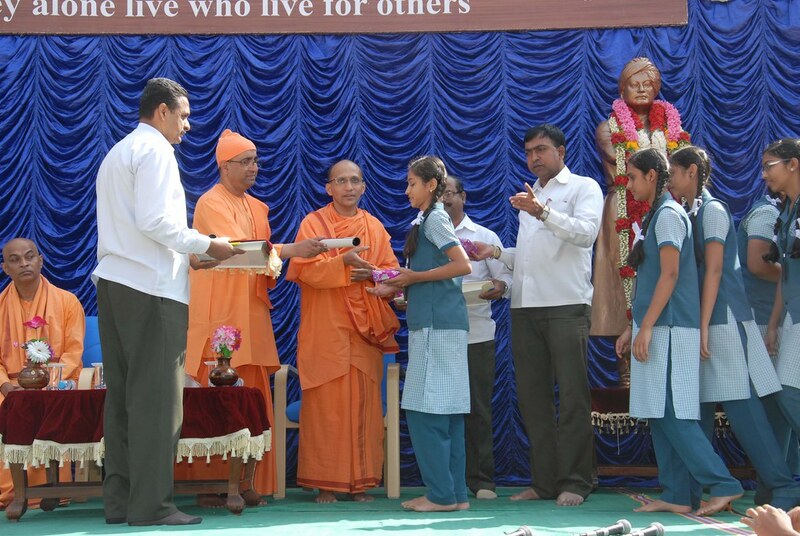 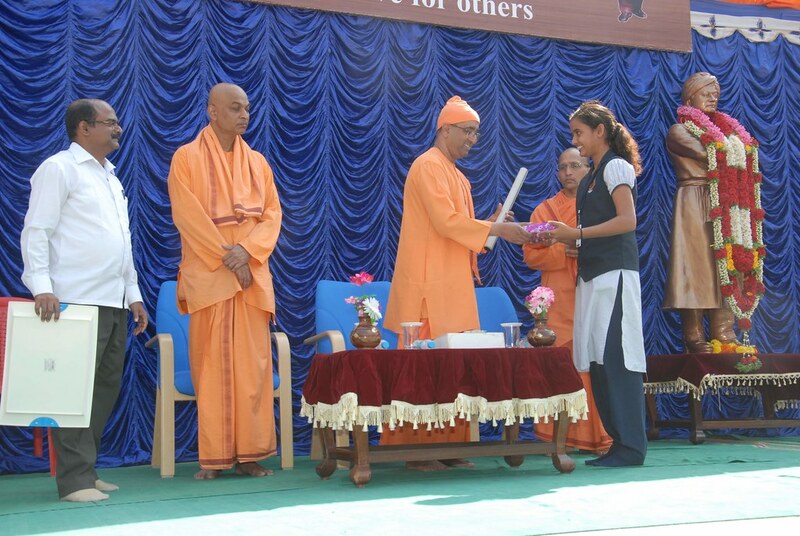 Ramakrishna Ashrama, Mysuru celebrated the National Youth Day on 12 January 2019. 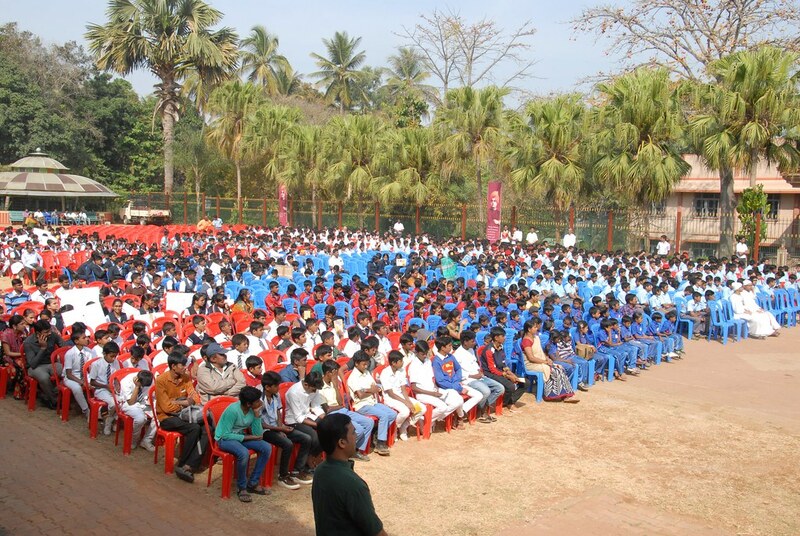 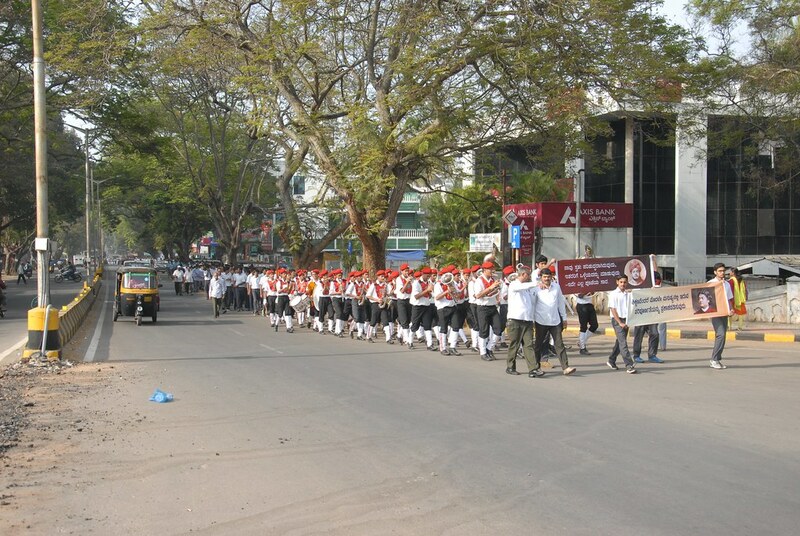 On this occasion a procession of school and college students was organized and about 1300 students from 12 schools and a college took part. 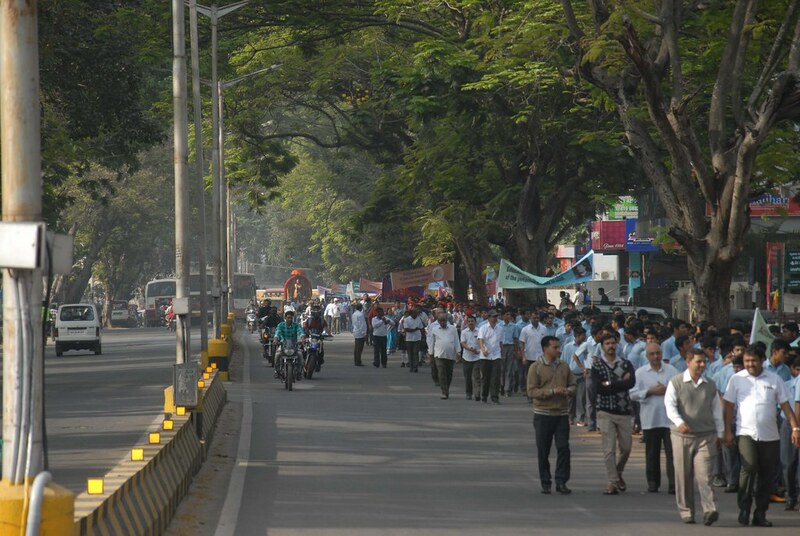 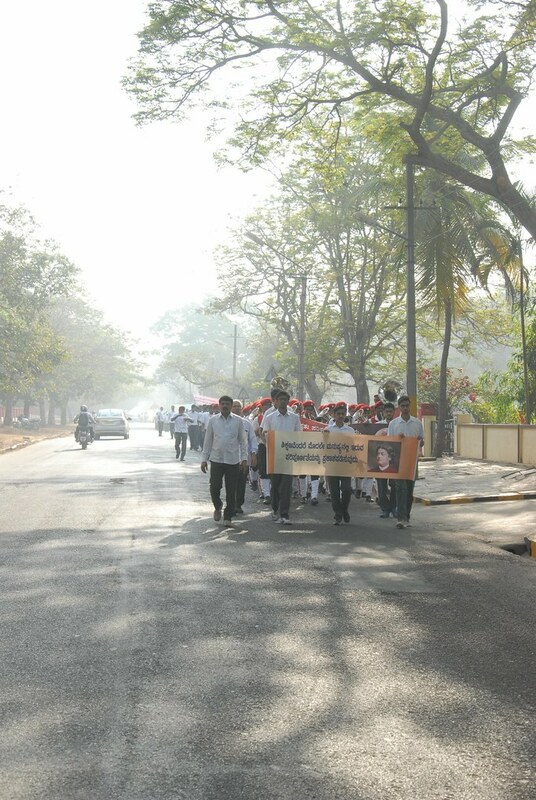 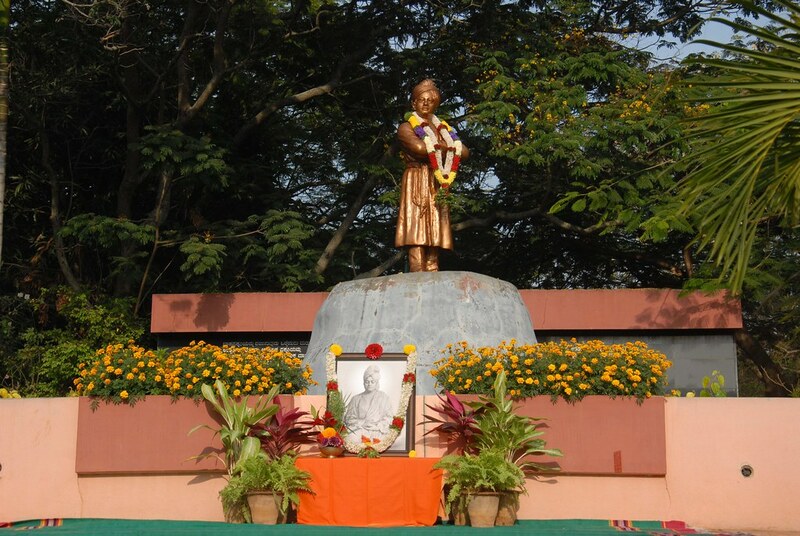 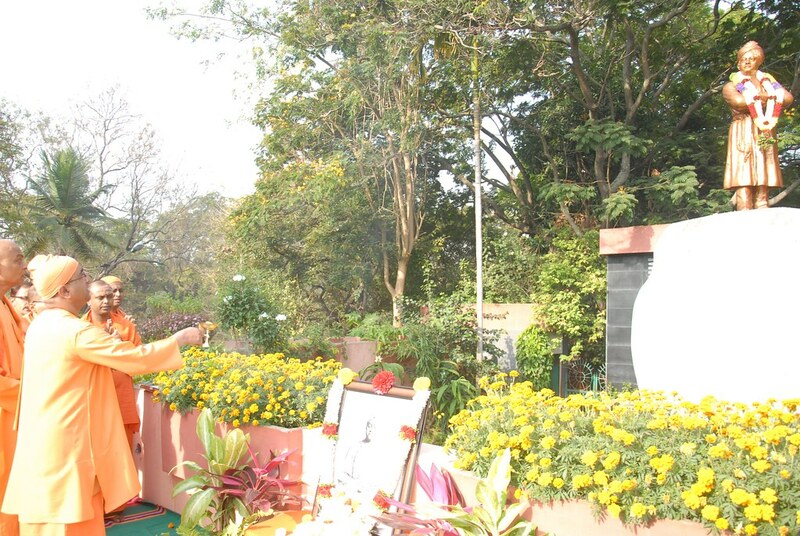 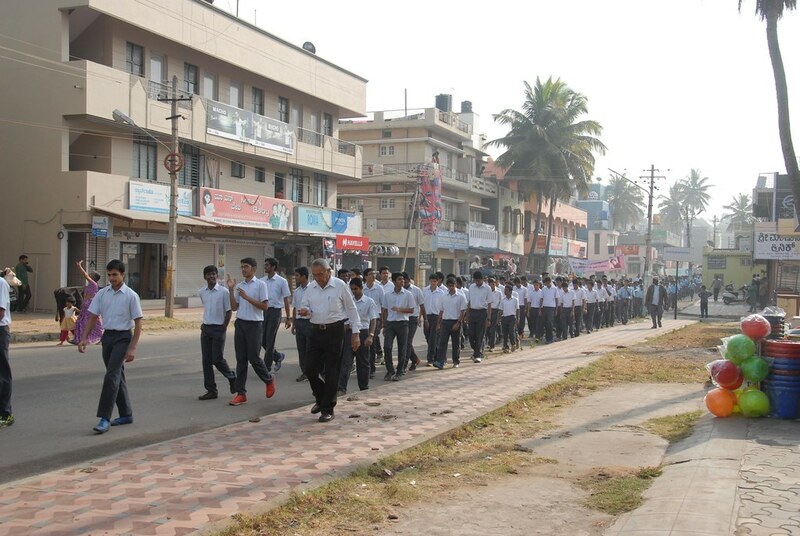 Swami Vivekananda’s decorated statue was led by music parties from different schools in a procession of 3 kms. 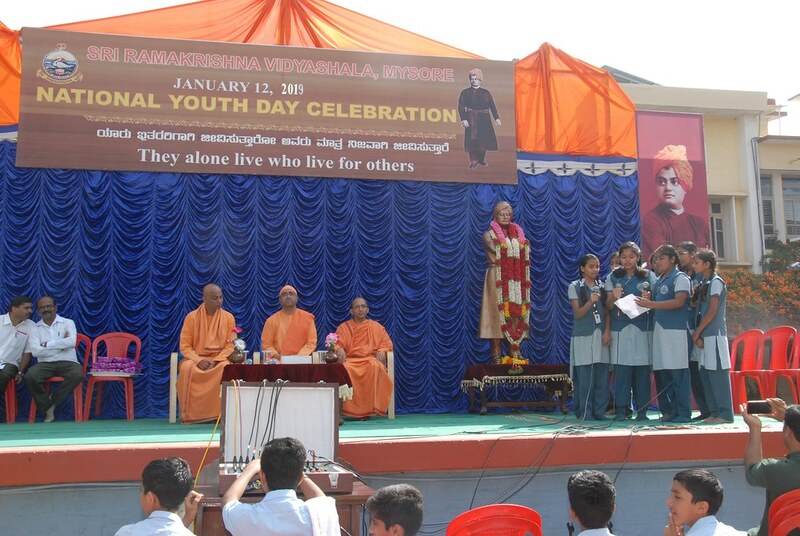 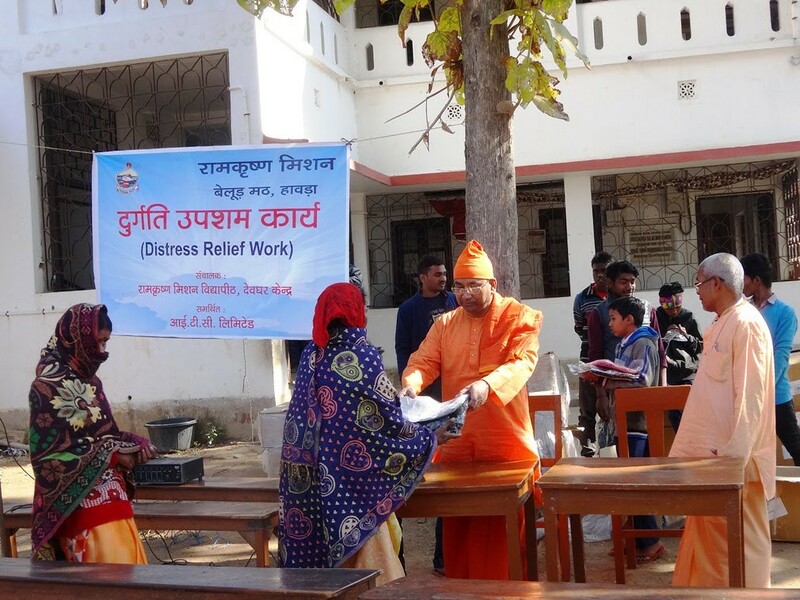 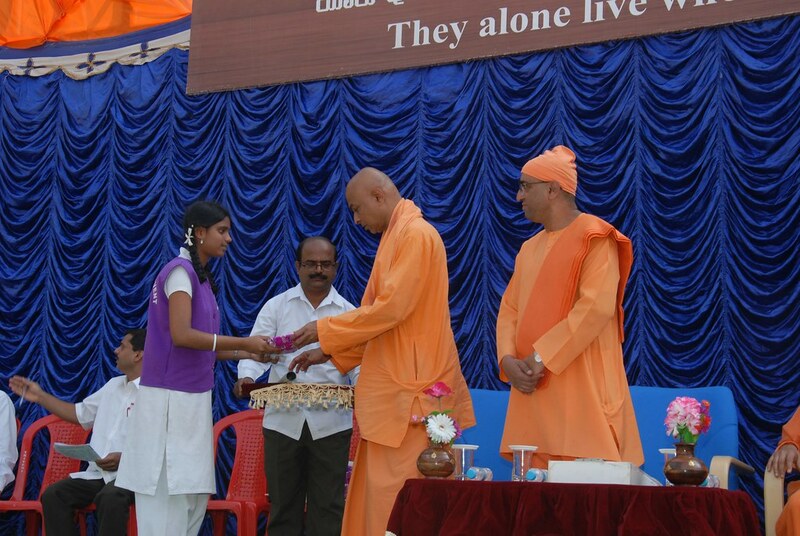 Students held placards with Swamiji’s message. 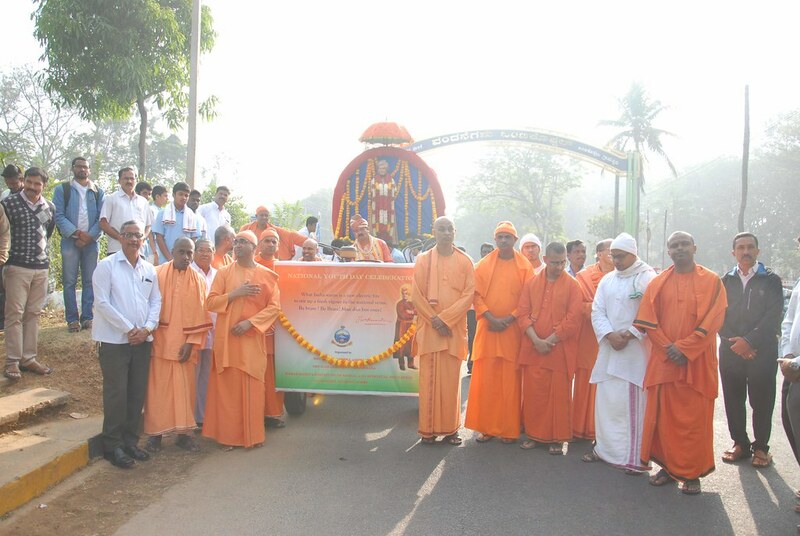 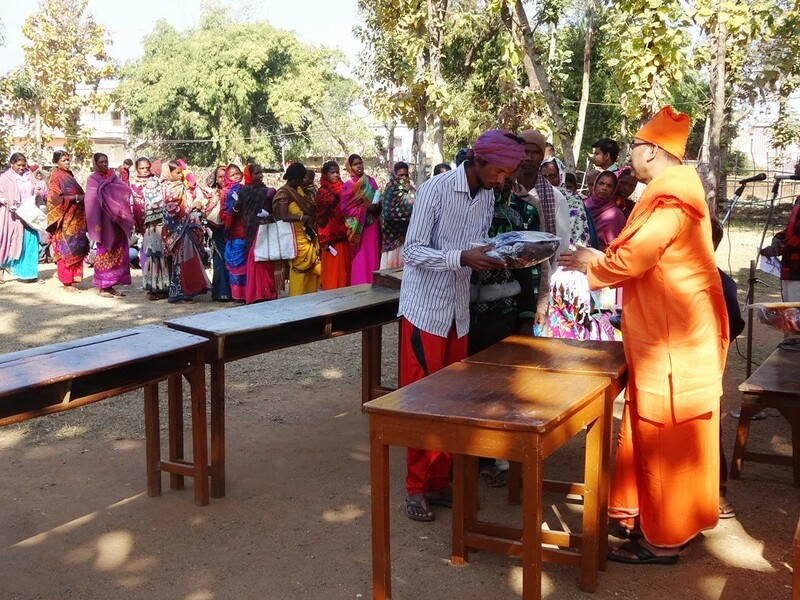 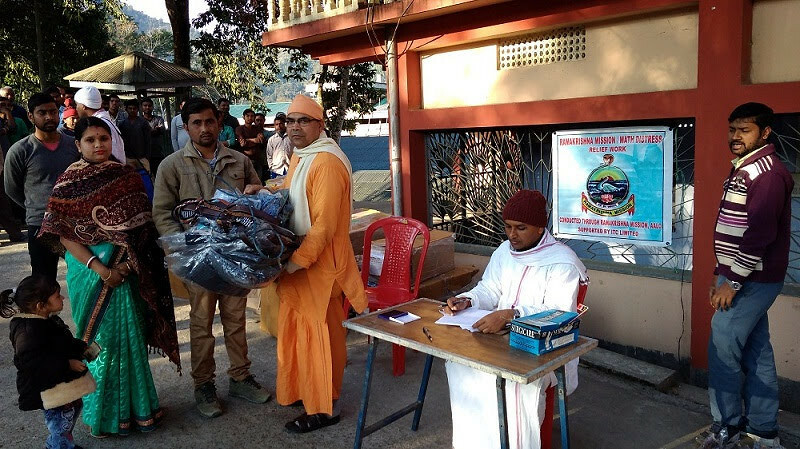 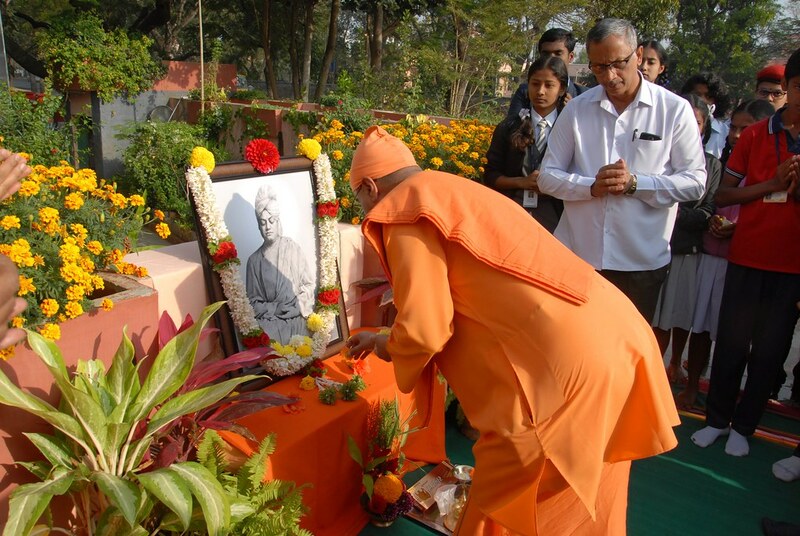 The procession started from Cheluvamba Park with arati to Swamiji and floral offerings by monks, devotees, teachers and student representatives of different schools, and ended in Sri Ramakrishna Vidyashala. 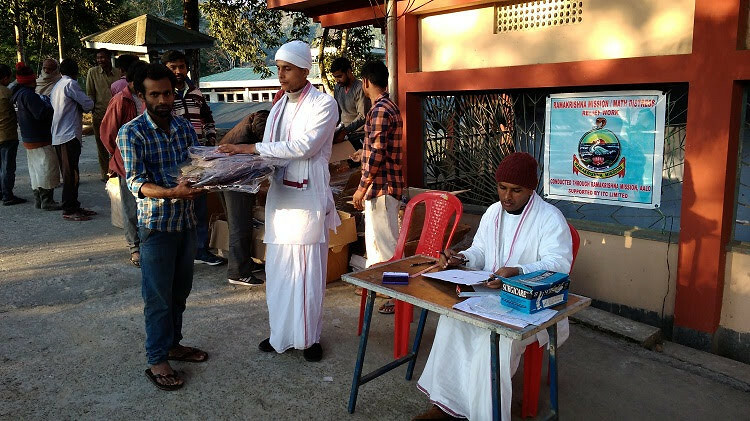 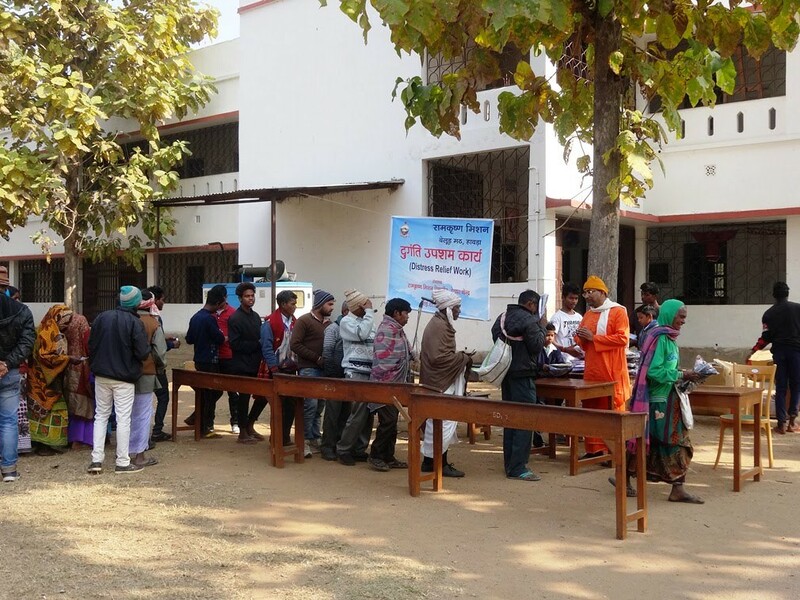 All were served juice and prasad packets.